San Francisco and San Jose..."Macy's Presents Brasil: A Magical Journey" with ME!!!! WHAT: Join us for a Runway show hosted by Project Runway Alum Nick Verreos. 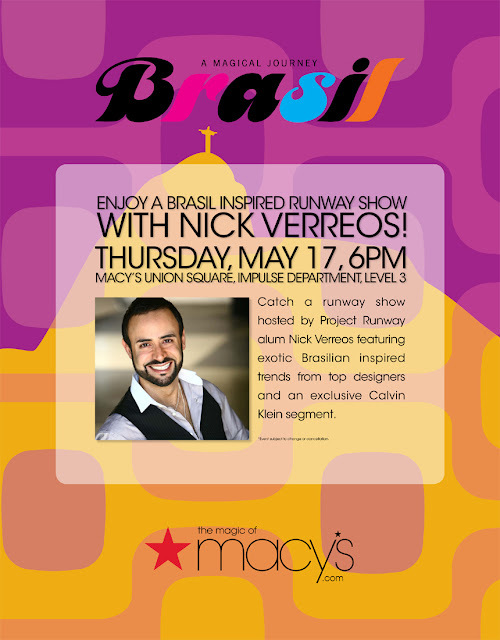 Featuring “Brazilian-inspired trends" show will feature Calvin Klein and Rachel Roy. 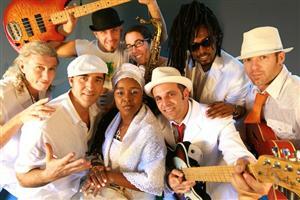 Also, enjoy informal modeling art and refreshments as well as a musical performance by Sambada and BRAZA! RSVP: Nope, just come!!! Call 415-753-4000 for more info. RSVP: None, just show up! Call (408) 248-3333 for more info. 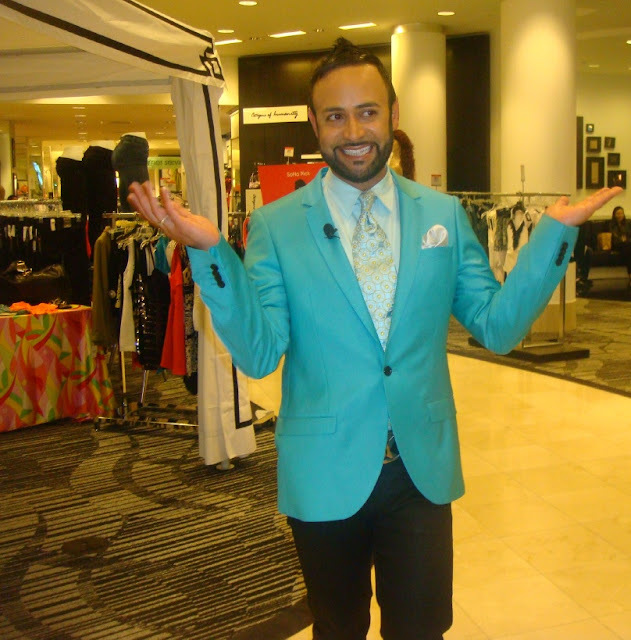 1 Response to "NICK HOSTS.....Macy's Union Square, San Jose "Brasil" Events May 17, May 19th"
It was great to meet you last weekend at the Macy's "Brasil" event! :) Thanks for trying a Purple Plant Smoothies smoothie!